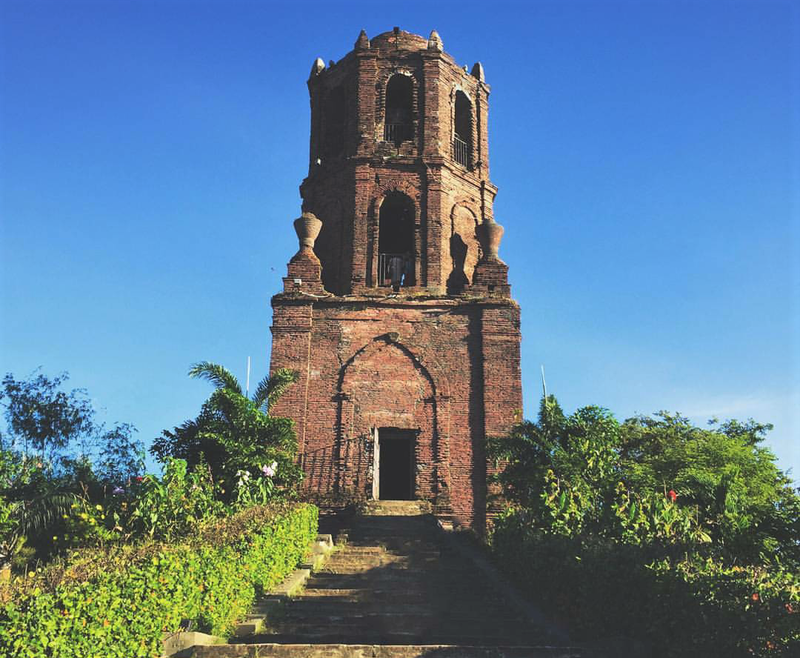 The province of Ilocos Sur is one of the places who have the most richest culture and histories around the Philippines. It has been manifested through its living museum. 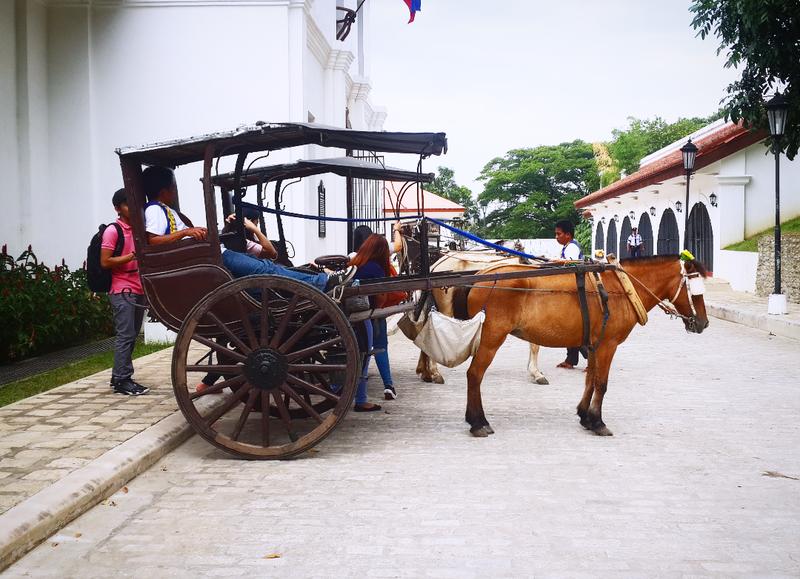 A national shrine, a national landmark, a national museum, heritage museums, ancestral houses, period houses, cobble-stoned streets – they all share space in the timeless land of Ilocos Sur. This is a 4th class municipality. The place is filled with amazing spots that seems to be undiscovered yet. Come with me, as we try to uncover its mystery. 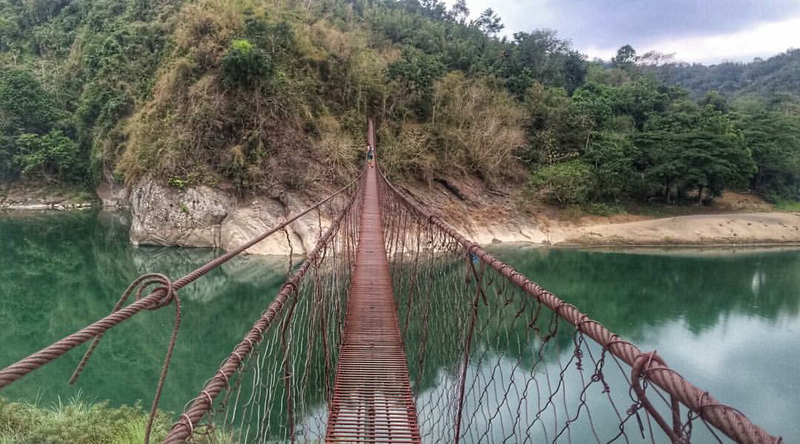 This is the famous hanging bridge of Alilem, Ilocos Sur. The view on this and the experience that it brings is really breath taking. 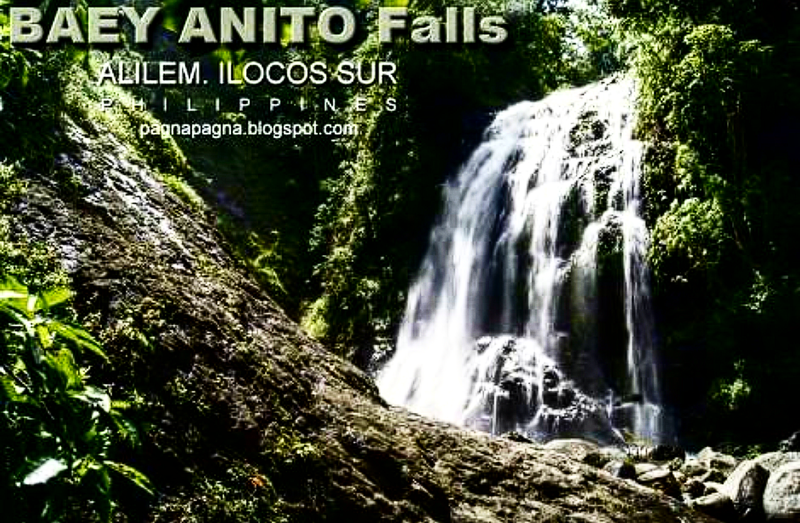 Once in a while, you might want to just get lost in the forest and indulge yourself in a beautiful falls. This is the famous Bell Tower. It is located a few minutes away from the city proper. It has been created several years ago and is still standing to showcase its majestic beauty. This is the Banaoang Bridge. It connects the towns of Bantay and Santa. and is spreading across the Abra River. Behind the bridge is also a picturesque view of the mountains. 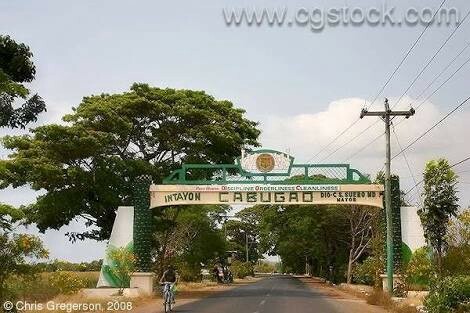 Cabugao is the second northernmost town of the province of Ilocos Sur. 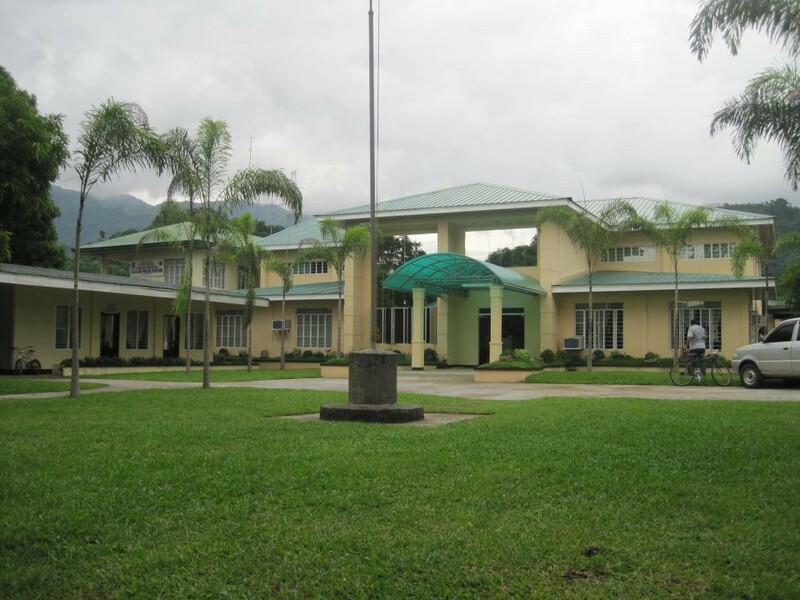 The Cordillera mountain range borders on the eastern part of the municipality and the hills are located in all the four corners of the municipality. This is the St. Mark the Evangelist Church. 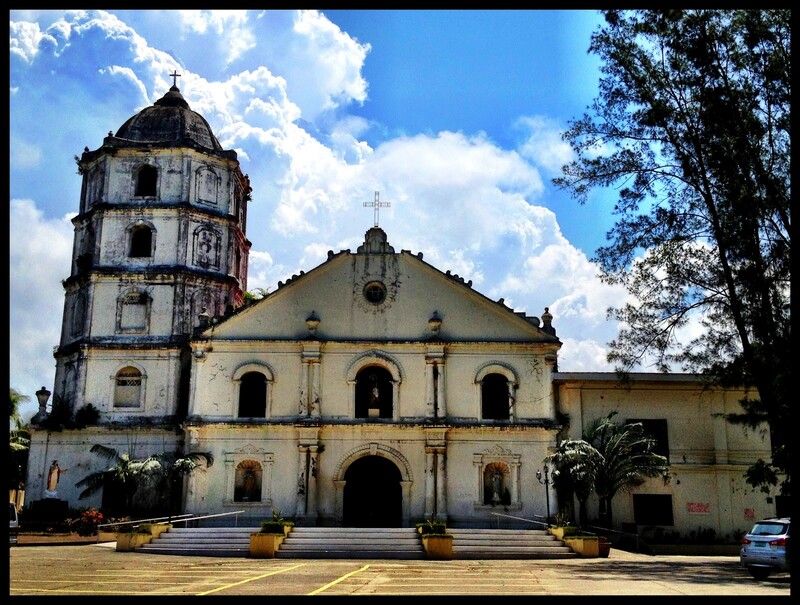 It was built from 1695-1696 by Father Andres Canalejo. Many reinforcements were done to the church’s structure after a lot of destructions. It has a baroque facade divided into two levels with a semicircular arched main entrance held by paired doric columns and blind segmented windows on the first level. Vigan is a city in the Philippines, on the west coast of Luzon island. 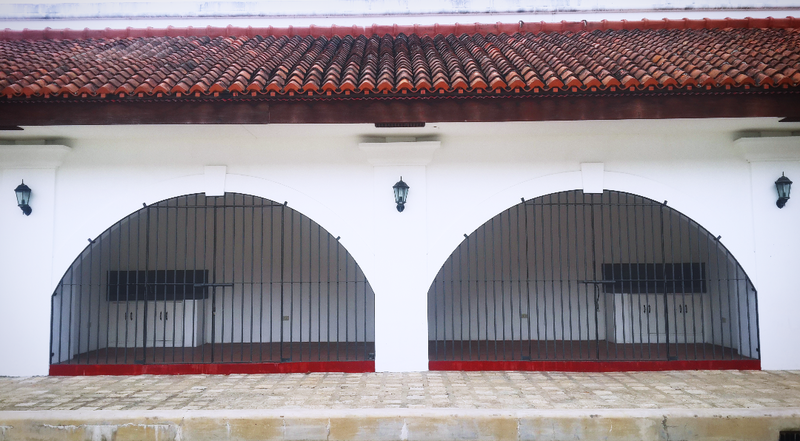 It’s known for its preserved Spanish colonial and Asian architecture. 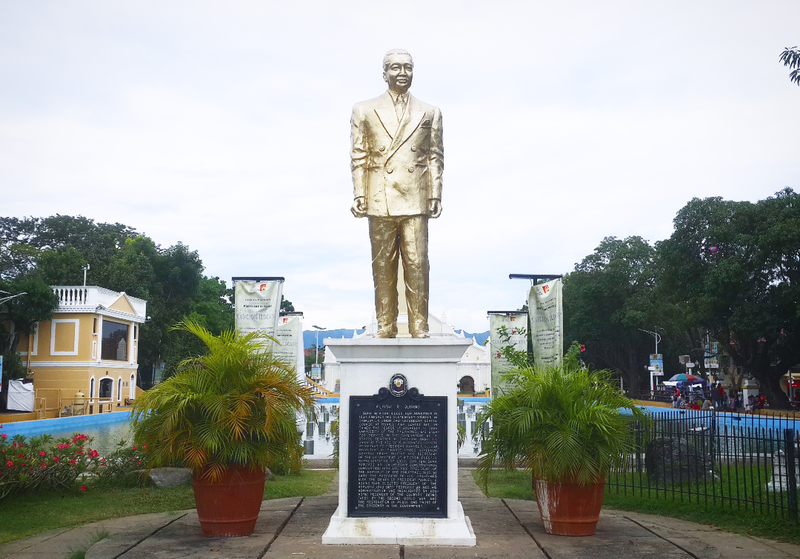 This is a monument of Elpidio Quirino who was a native of Caoayan, Ilocos Sur although born in Vigan, Ilocos Sur to Don Mariano Quebral Quirino of Caoayan, Ilocos Sur and Doña Gregoria Mendoza Rivera ofAgoo, La Union. He studied and graduated from his elementary education to his native Caoayan, where he became a barrio teacher. He received secondary education at Vigan High School. 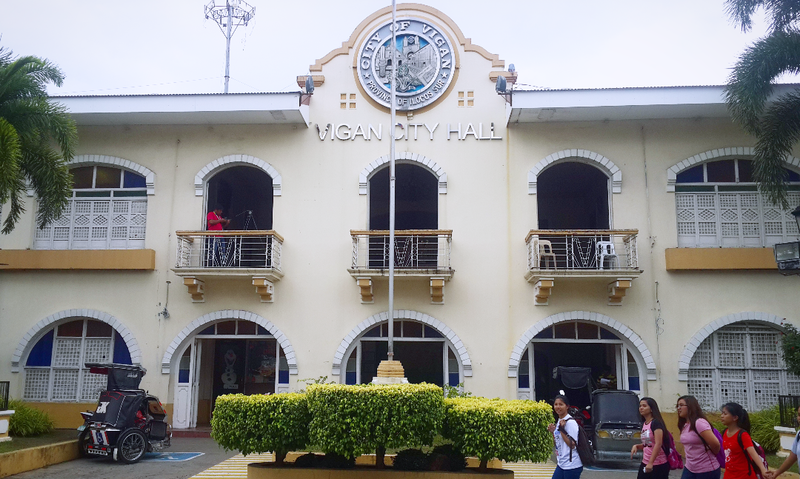 This is the Vigan City Hall that was located in the city proper. 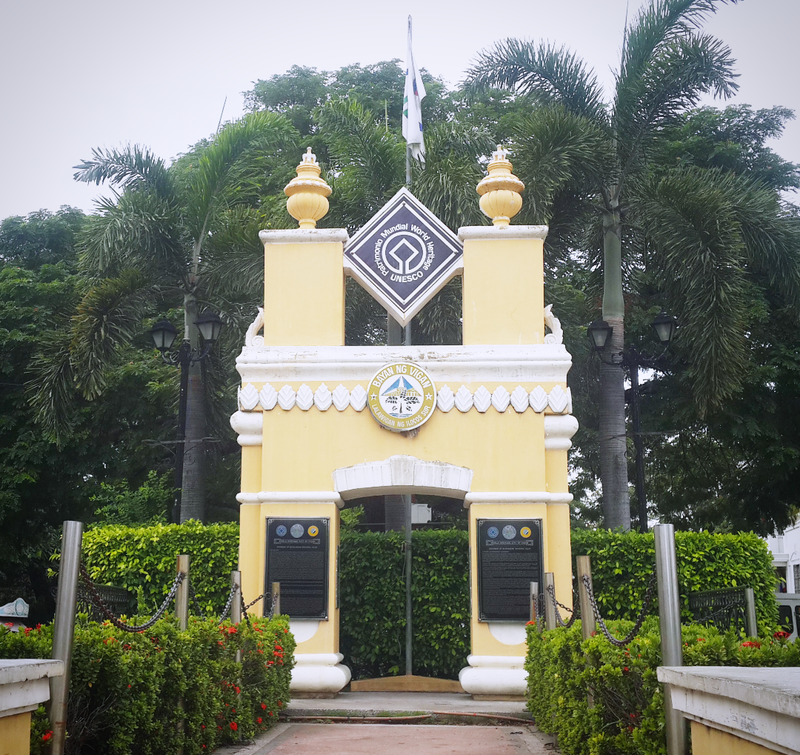 It is a few meters away from the Provincial Capitol. 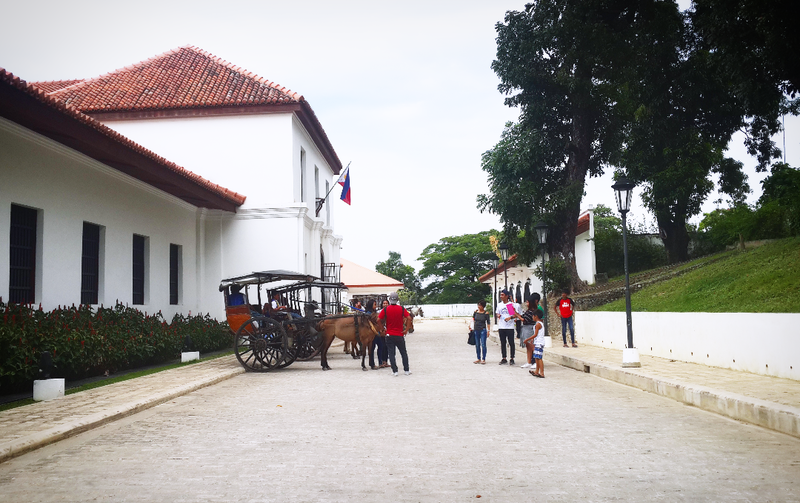 This is outside the National Museum of the Phiippines Ilocos Complex. This is a kalesa. It is also called caritela. It is a horse-drawncalash used in the Philippines. 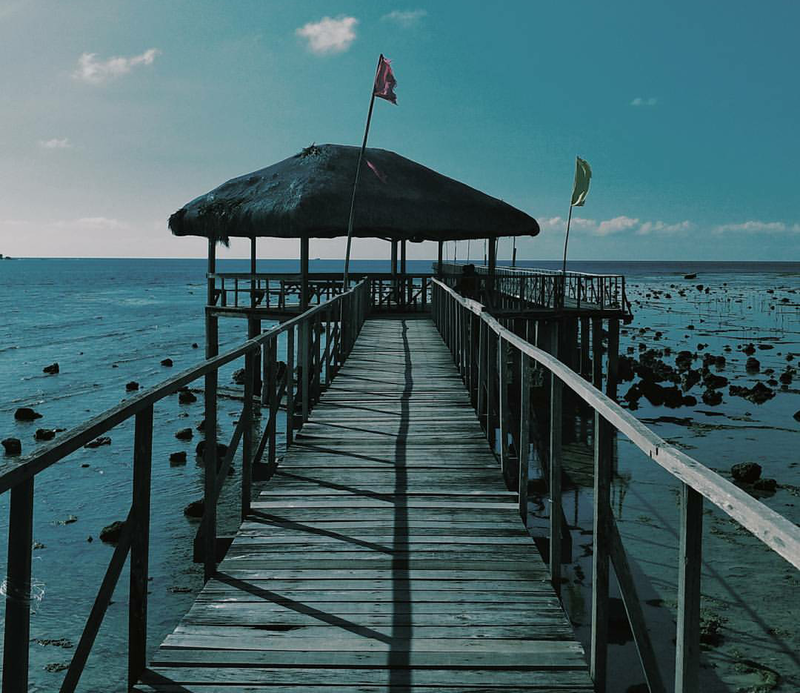 It was one mode of transportation introduced to the islands in the 18th century bySpanish colonizers, and was initially reserved for only nobles and high-ranking civic officials. 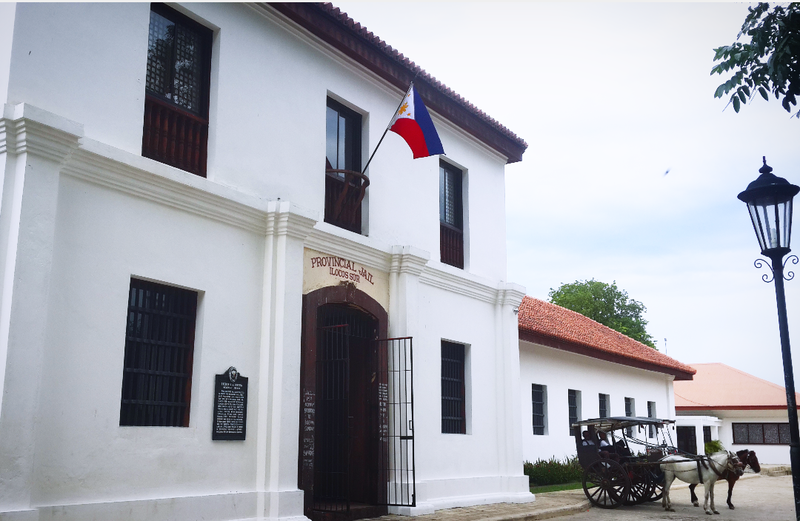 This is the former Provincial Jail of Ilocos Sur that was converted to National Museum of the Philippines, Ilocos Complex. This is where the inmates are cooking their foods. 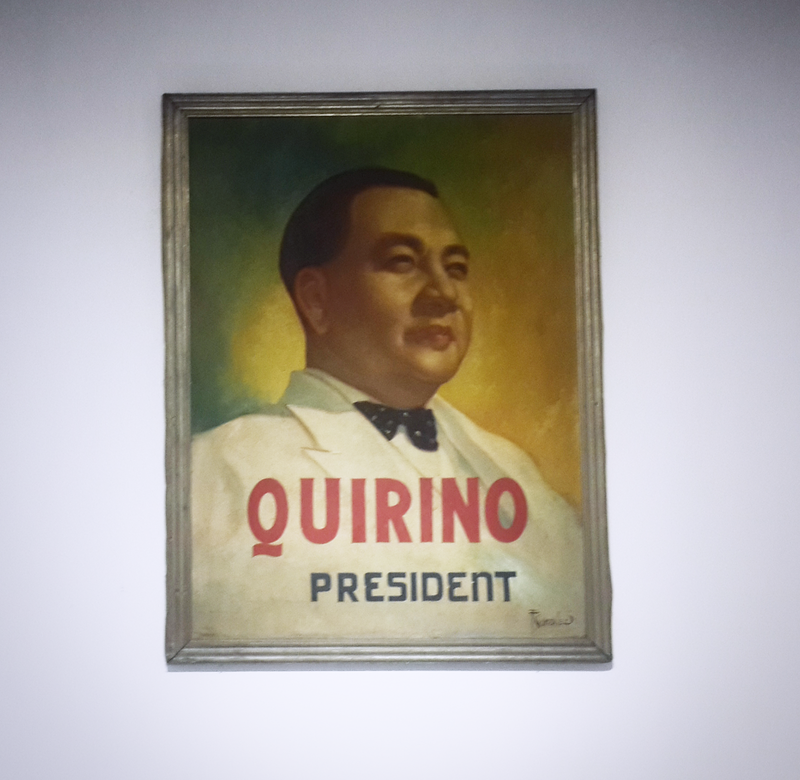 A photograph of Elpidio Quirino inside the museum. 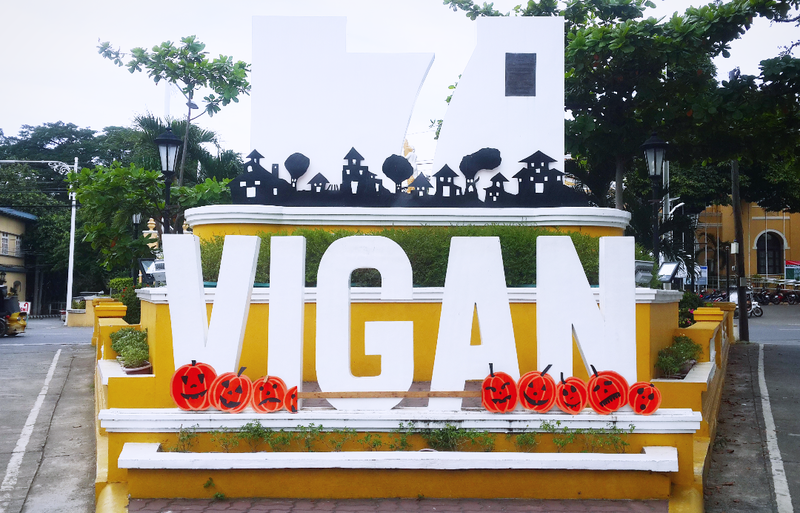 NOTE: Photos are all credits to rightful owners except for the pictures in Vigan City which are all mine.